Back in 2014, the Meralco Bolts were a middling team. They were far from the contenders that they are today. In 2015, they had two picks in the first round and use them to nab Chris Newsome and Baser Amer. Both of those players played crucial roles in Meralco’s run to the Finals in the Governor’s Cup. That’s the beauty of the PBA Draft. Getting new talent can change the course of a franchise. Let’s take a look at the teams that will be picking in the First Round of the 2017 PBA Draft and determine the needs of each of those teams. 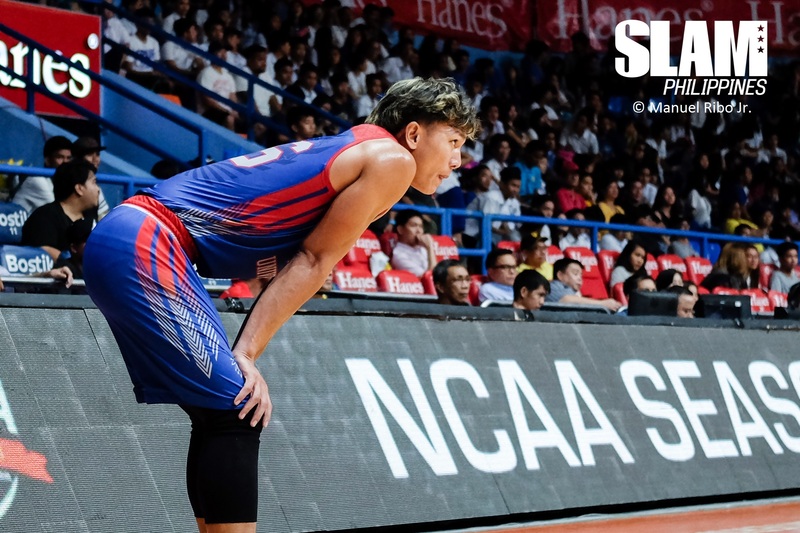 What does a team with a four-time MVP and an All-PBA core need from the draft? Nothing really unless that pick can help make import decisions for them. San Miguel could have trotted out the same line-up next year and still dominate the way that they did this year. But the Beermen, just like Kia are “unconventional”. 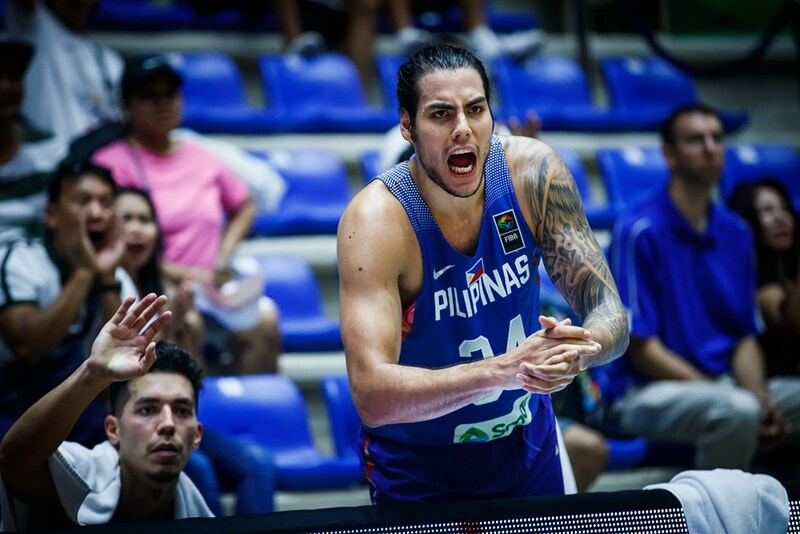 They traded to get the first pick in the PBA draft and they should just go ahead and draft Christian Standhardinger, for two reasons. 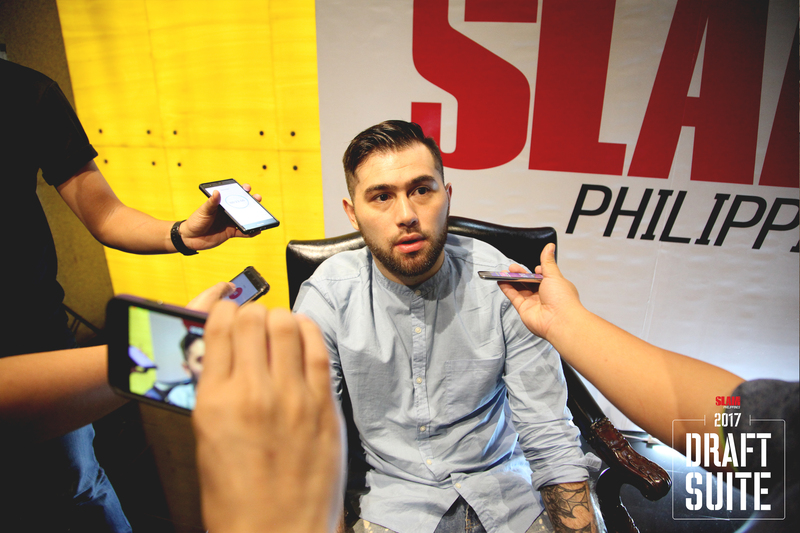 The first is that Standhardinger is a 6’7″ mountain of a man that can play in the pick-and-roll and dominate in the post. Fajardo can play with him the way that they played the Kraken with Charled Rhodes. Secondly, Standhardinger can play in the starting line-up and keep Arwind Santos as a killer option off the bench. The Road Warriors have proven that they can compete with the rest of the PBA in the Governor’s Cup. They just need some help. NLEX’s biggest needs are at the bookend positions, 1 and 5. Having Aaron Fuller anchor the middle in the Governor’s Cup proved just how good the Road Warriors can be. They also need help at the point guard position where Emman Monfort and Juami Tiongson are currently holding the fort. If somehow San Miguel passes on Standhardinger, they should take him in a heartbeat. But most likely they’ll go with Kiefer Ravena to be their starting point guard of the future. 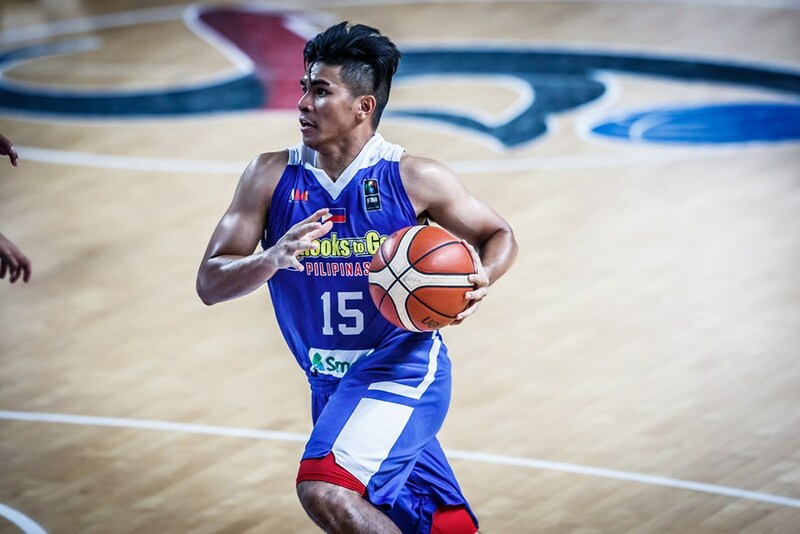 Everyone knows Ravena can score but he’s shown in the past few months, especially in international tournaments that he can run a team because of his Basketball IQ and excellent feel for the game. The Elite were the feel good story of the Governor’s Cup. They had their best finish in franchise history and nearly upset a higher-seeded opponent in the playoffs. They’re looking to keep that momentum going in the All-Filipino Cup. To do that, they need someone to replicate Henry Walker’s scoring ability. Allein Maliksi can take on Walker’s role as a go-to scorer but then Blackwater will still need additional production either off the bench or in the starting line-up. The Elite can go a few different ways. They can get Jeron Teng, a proven scorer in every level he’s played in. Teng can play alongside Maliksi to form a potent wing combo. They can also grab Jason Perkins, a guy who impressed at the Draft Combine. He can play both forward positions just like Walker. Raymar Jose is also an option. He can play the power forward next to Poy Erram, moving Mac Belo to the Small Forward where he’s more comfortable. Phoenix is one of the two teams with multiple picks in the first round. They’ve built a strong team with a ton of shooting at the wing positions. But the desperately need help in the paint. The obvious choice is to go with whoever is available between Jose and Perkins. Jose is the bigger, more physical player between the two and he can start at center from the get go. Perkins is a better shooter and fits the profile of a stretch four the the Fuel Masters like. Teng is also an option should he still be available. If Phoenix picks a big man with their fourth pick, they can then choose a wing who can hit outside shots. Robbie Herndon and Rey Nambatac could still be on the board here. If they choose Teng, Phoenix can still go for a big man like Lervin Flores or Jon Gabriel, both physical bangers inside. At this point in the draft, Alaska should just pick the best player available. Names that could still be on the board are Jeron Teng, Jason Perkins and Raymar Jose. Of those players, the best options for Alaska would be Teng and Jose. 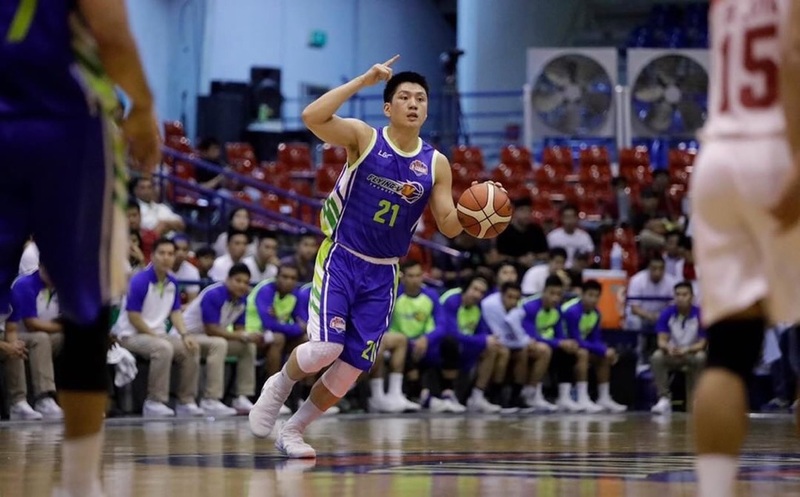 Teng will immediately give Alaska a new scoring presence. He will be slotted alongside Calvin Abueva in the wings where the two can score and create plays for everyone else. Raymar Jose is a bruising big man, similar to Sonny Thoss. He’s got an outside jumper but prefers to mix it up inside. 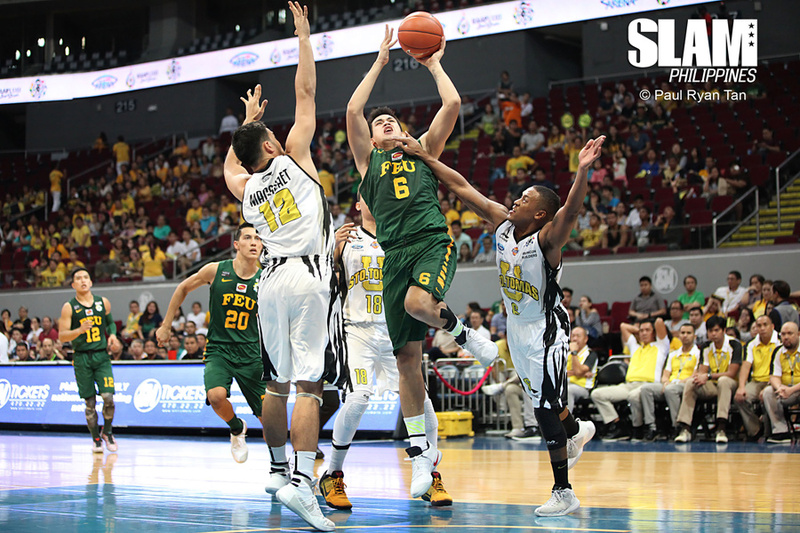 A young frontline with FEU alums Carl Bryan Cruz and Raymar Jose is something Alaska can build on as they move forward into next season. 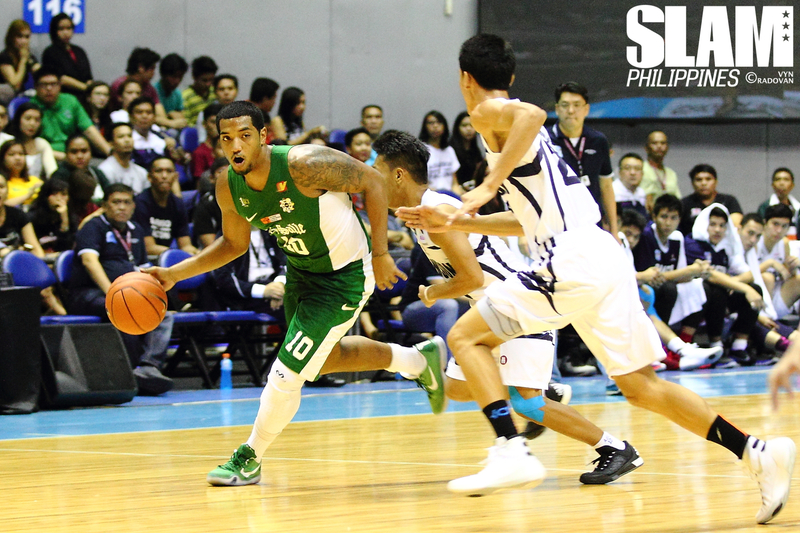 GlobalPort has been searching for the best players that can play alongside their superstar duo of Stanley Pringle and Terrence Romeo. They’ve reloaded well with Sean Athony, Arnold Van Opstal and Bradwyn Guinto up front. Now they need a small forward who can be the third scoring option to join that group. There are two players that fit the bill: Robbie Herndon and Sidney Onwubere. Both players are shooters that can spread the floor and open up driving lanes for the Romeo and Pringle. Of the two, Herndon is a more explosive scorer. He can light it up at any time and will ease the burden off their two stars. Onwubere is bigger and a better defender. He can form a solid do-it-all forward rotation with Anthony. This is where it gets interesting. Rain or Shine has the opportunity to pick among a solid group of scoring wings. The Elasto Painters have Maverick Ahanmisi, Gabe Norwood and Jericho Cruz entrenched as the starters but they need scoring off the bench. They can go for Herndon a volume scorer or Onwubere who is an all-around forward. 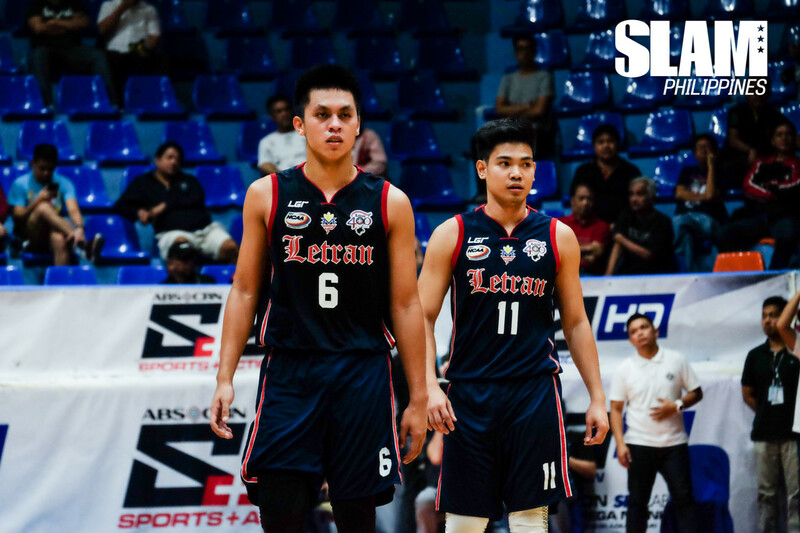 Other options are Rey Nambatac, a silky smooth player that can play both guard positions or Julian Sargent, a defensive and athletic wing, similar to Gabe Norwood. The Star Hotshots are filled with guards and big men for the upcoming season. Jio Jalalon, Mark Barroca and Paul Lee is a solid guard rotation while Marc Pingris, Ian Sangalang and Rafi Reavis are solid bigs They need help in the wings where it’s just PJ Simon doing the heavy lifting from there. 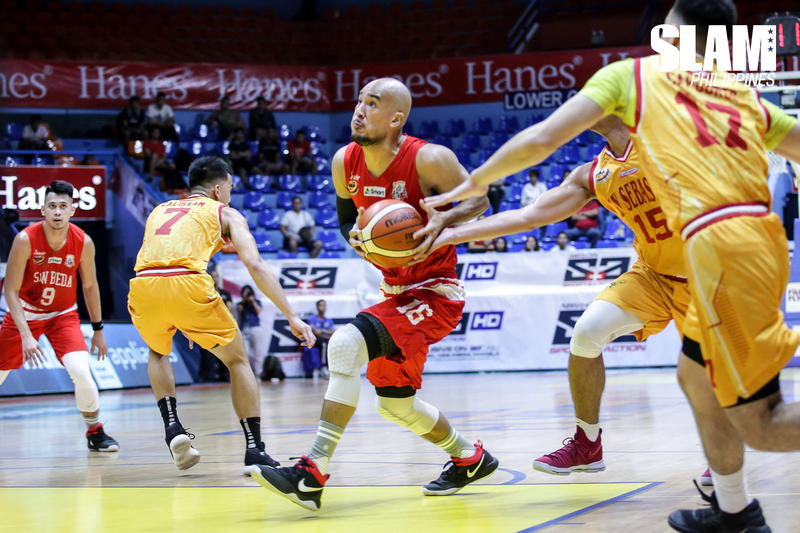 The Hotshots are in a similar situation with the Elasto Painters. They need help on the wings to fill in the slot of Allein Maliksi. Star can go for high-scorers like Herndon Nambatac or Onwubere. Nambatac is a smaller scorer compared to Herndon or Onwubere but he can light it up just as good as the two. Davon Potts is also an option here to fill the same role. This is the perfect time for TNT to pick solid options off the bench. The starters are secure with Jayson Castro, RR Pogoy, Anthony Semerad, Troy Rosario and Kelly Williams. The bench is a bit thin with only Moala Tautuaa and Ryan Reyes as solid options. TNT can go for the best wing available, most likely someone like Potts, Sargent or Jett Manuel. Potts and Manuel can play off ball as shooters with Castro. Sargent is defensive hound who can form a strong defensive wing tandem with Pogoy. TNT can also solidify the power forwards off the bench. They can go for players like Flores, Gabriel or Andreas Cahilig with their 12th pick. Ginebra can pick a player here that they can bring slowly along. They have a solid core that can contend for multiple championships next year. Their young core with Scottie Thompson and Kevin Ferrer is coming along nicely. Ginebra can just choose to get the best available wing or big man. The wing player, someone like Sargent or Manuel can learn slowly under Mark Caguioa, LA Tenorio and Sol Mercado. The big man, like Flores, Gabriel or Ervin Gorospe can be used as a change of pace, all-energy big man to replace Japeth Aguilar or Greg Slaughter when needed.